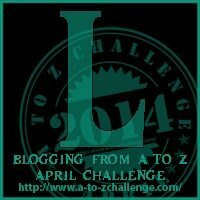 Now starting the third week and we start off with L, or as I call it, the Longest titLe for this chaLLenge thus far! Like many letters up to this point, L proved to be a challenge and I had to once again scour the internet for good words that still represent concepts that writers should know. Today we tackle Learned Helplessness and Least Effort Principle. I thank everyone for the support thus far and I look forward to reaching the end of our path together. Show me you’re still out there with a comment below. Learned helplessness is a mental state in which a person (or organism) is forced to endure aversive stimuli that is painful or unpleasant, to a point that they are unable or unwilling to avoid the stimuli, even if they are escapable, based on the concept that they have learned that they cannot control situation. That was a mouthful. Basically an absence of control forces a person to deal with something like clinical depression. I don’t take this subject lightly as I myself have dealt with depression. In studies, animals were repeatedly exposed to adverse stimuli to which they could not escape. Eventually, the animal stop trying to avoid the stimuli and behaved as being helpless. When they offered the animal the opportunity to escape, the animal remained helpless, because that is what it taught itself to do to survive. While sad that such an experiment occurred, it does bring light human behavior. Looking back at my own depression, I grew accustom to it, and always had to be right about my situation. So if I said that I am lonely, I would never try to go out and meet people so I could be justified in my feeling. In many ways, there is a retardation in learning, adapting to the inescapable situation by enduring it and doing nothing else. No matter how much it hurts, you would rather endure it than not to. It’s weird to think anyone can be conditioned so, but it is a very real occurrence. 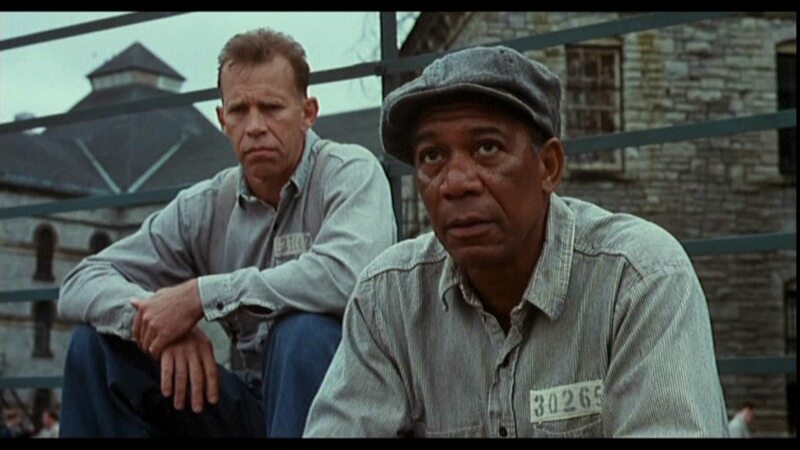 In the movie Shawshank Redemption, they referred to this as institutionalized, that someone rather stay in prison rather than be let go into the free world. 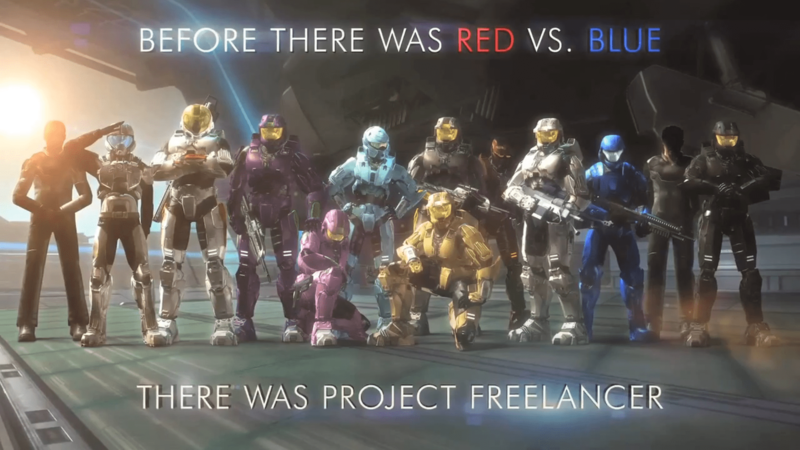 A good example of this is actually in a webseries called Red vs Blue. For those who have not seen season 6, I recommend you don’t read this and watch it with the idea of what learned helplessness is. For those who have seen it or simply don’t care, let me walk you through the example. 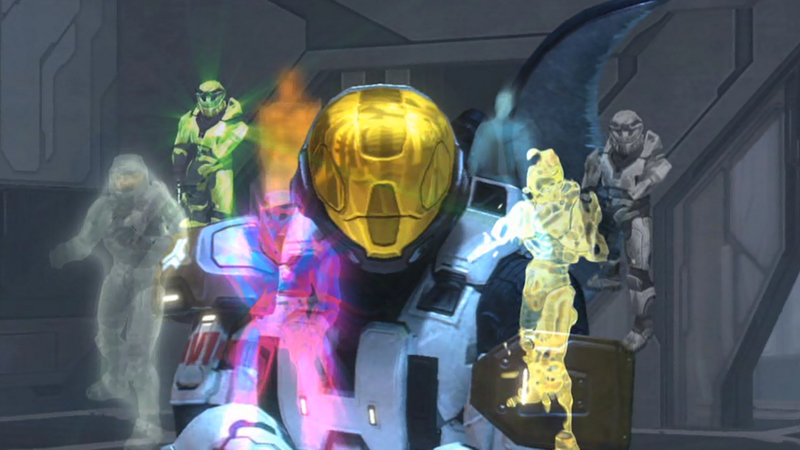 In Red vs Blue, it was explained that there was a war going on and several people were looking for a winning solution. Thus the creation of Project Freelancer, the basis to which to create soldiers with augmented armor to perform amazing feats. However, in order to accomplish that, the power armour needed an Artificial Intelligence. However, they could only get the one AI. Since the AI is modeled after a human brain (specifically it was the Director of Project Freelancer), they theorized that they could force the brain to become fragmented and harness those fragments as AI. So they put the main AI (also known as Alpha) through strenuous situations over and over again, facing with impossible odds and nightmare scenarios… essentially torturing the mind. They were correct and Alpha was able to fragment its own mind to protect itself, to protect its own sanity. These fragments were compartmentalized emotions, not enough for a full personality. First it fragmented its own Logic, so it couldn’t analyze what was happening to it. This fragment was known as Delta. Then the anger came and threaten to take over, Alpha fragmented that, and became Omega. Then there was deceit (Gamma), creativity and ambition (Sigma), trust (Theta), and memories (Epsilon). Interesting note, Epsilon ended up being insane, as Alpha needed to shed all the memories of what happened to it. There were other AI, but nothing official states what their compartmentalized personality were. This is a demonstration of a mind adapting to its environment. This is a rather real circumstance that often leads to multiple personality disorder, though the fiction of Red vs Blue is a rather extreme example, to which I don’t know if that is how MPD actually happens, but I do know that it can be brought about from stress and trauma. The Alpha AI needed to save its sanity and developed a Learned Helplessness, to the point that it no longer knew who or what he was. Even when given the opportunity to escape, it didn’t. What was left of the Alpha was a very angry and sarcastic character that wanted no close ties to anyone, except a former lover, and even that was strenuous. 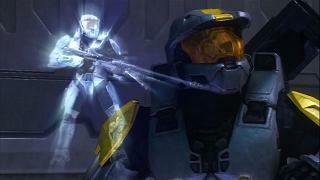 I recommend checking out Red vs Blue. The first 5 seasons are there for laughs, but after that, it is some of the most original storytelling. They are soon to start their 12th season. The human mind will do anything it can to survive, even if that means enduring pain and torture. It will continue to do so even if there is a way out, convincing itself that there is no way to stop it. Its scary, but true. Fortunately, you can overcome this, but requires something from the person to push past it. It is far from easy, but it is very doable. Least Effort Principle, or Principle of Least Effort is a broad theory that covers everything from evolutionary biology to website design. It states that animals, people and even machines will choose the path of least resistance or effort, though not always the shortest path. This is most documented among research for library and information science. When someone is seeking information, a person will tend to the most convenient method. This is also a form of Heuristic searching, when a person tries to search for the most direct thing they can and tries to eliminate effort as much as possible. Generally the easiest solution is regarded as best, even if logically it is proven false. Other principles that fall close in line with this is the Least Action Principle, or the Principle of Stationary Action. Basically the path or a series of actions that number in the fewest closer to a stationary state. This falls in line with Newtons second law of motion, of F = m * a. There is a lot of math here, but the thing to learn is that while someone or something will try to travel the shortest path, often it will follow the shortest time. So a person will try to follow the least amount of effort in the least amount of action, in the least amount of time. A person will only deviate from this out of choice (though unlikely) or by an outside force directing their actions. When such director is taken away, generally a person will resume minimal actions. This leads into personalities of our characters. Why are they who they are? Isn’t it enough to say our character is depressed? Not really. For a good narrative, we need to understand why they adopt a helpless attitude and do that as it being of least effort. I think of the Neverending Story, the first one. Atrax the horse, in the swamp of sadness, became so depressed that he no longer wanted to move. He allowed himself to sink, when all he had to do was move forward. When encountering deep sadness, most of us want to curl up in a ball and cry and whatever the swamp was doing to him, Atreyu pleads of him moving was not enough to motivate him out of the swamp. He became helpless as he chose the easiest solution of not moving. Very sad scene. I wanted to post the video, but it is very sad. We want our characters relatable, even to the point of tearing something out of ourselves and putting it on paper. But it takes more than that, it takes truly understanding what sadness is, why do people not help themselves when it is so easy. Why give in? More than that, what does it say about our hero when they fight against it? They kick and scream the whole time, fighting against the urge to give up and die, and do what so few of us could actually do. Understanding the frailty of mankind can give new light to heroes who stand up and fight back against all odds.